Evening Flights– Open to all, players complete 8 no ad games with each player on their court. Silver Shoes– open to all players 55 and above. Ladies' Team Doubles – Play doubles with your regular partner! Ladies' Flights – Players complete 8 no ad games with each player on their court! 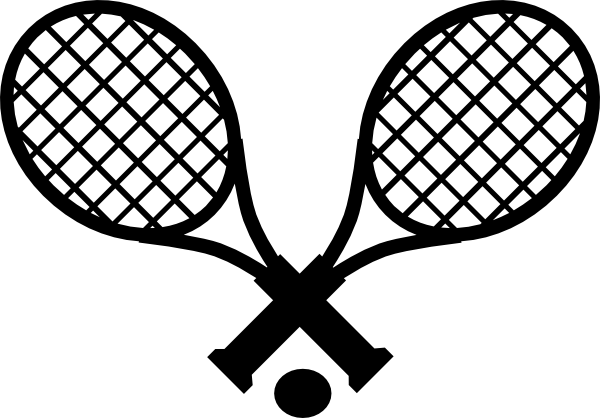 To sign up for Ladies' Team Doubles or Ladies' Flights contact the club office at 425-774-0014 or .